Creator Resource is a site dedicated to providing comic book freelancers with as much information about the industry as possible. On Creator Resource, you’ll find information on the latest rates that creators are being paid, and resources to help you navigate comic book contracts, copyrights, trademarks, and more. Our team is dedicated to trying to provide creators at any level with information that can help with managing and sustaining a career in the comic book industry. If you have any questions or concerns, please reach out to us via the Contact page or email info@creatorresource.com. Rosie Knight is a writer who lives in Long Beach but comes from Hackney. She makes comics and zines, and teaches with them! She also writes about comics at multiple sites. 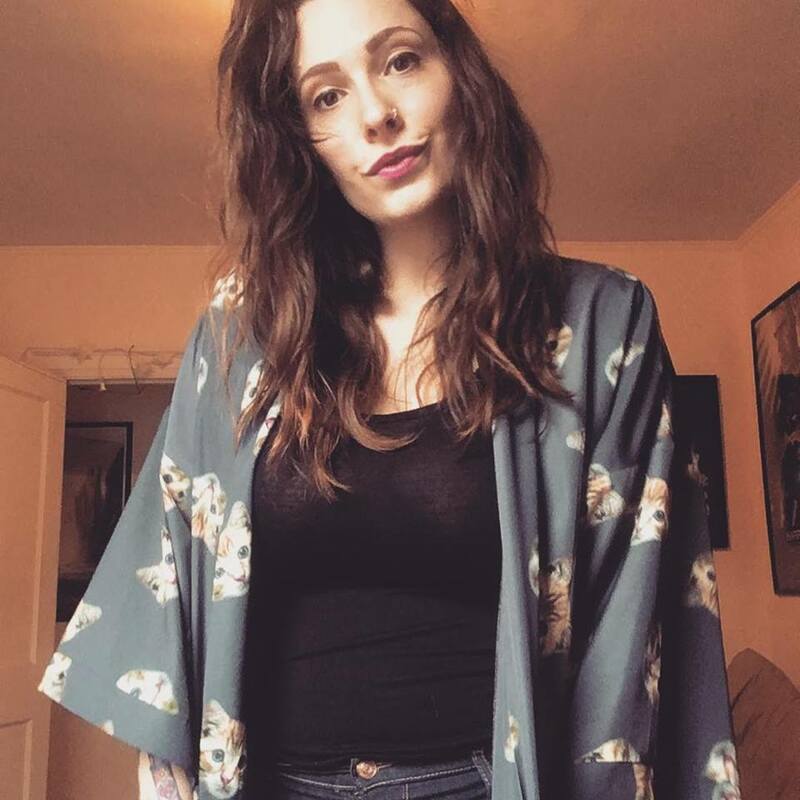 You can find her work at rosieoliviaknight.com. Beth Barnett is a cartoonist based in Cambridge, MA. 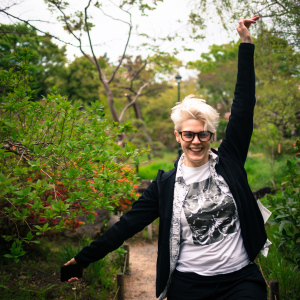 She makes autobiographical comics about mental health, medicine, music, and relationships; and historical comics often with a medical or military bent. You can find her work at bethbarnett.co. 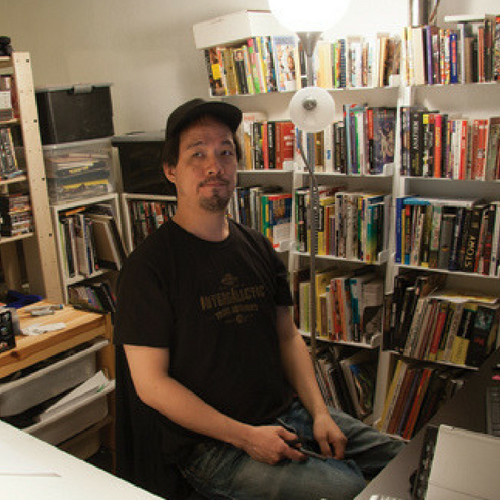 Eric Kim is a Toronto-based comic artist, workshop educator, and illustrator. He’s worked with a number of publishers over his 10+ years in the industry. His work can be found at inkskratch.com.